Friday, Session 1: 4:00 Warm-up, 4:45 Start. Friday, Session 2: 6:00 Warm-up, 6:25 Start. 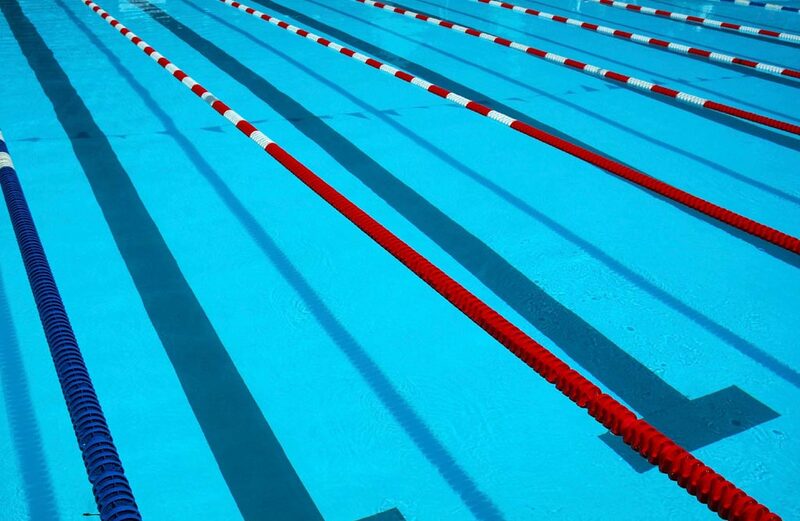 Woodbridge Aquatic Club will limit the number of swims in the meet to 3 hours of swimming for each 11/12 session, 2.5 hours of swimming for each 10/Under session, and 4.0 hours for each 13/Over session. Friday evening’s distance freestyle will be limited to a 9:00 pm conclusion. If any session is oversubscribed the following protocol will be instituted IN THE ORDER PRESENTED to reduce the timeline to the required length or participation number. 1. Athletes aged 7 and younger will be cut from the meet. 3.The maximum number of events allowed per day may be reduced by one (1). received in order to fill the meet.